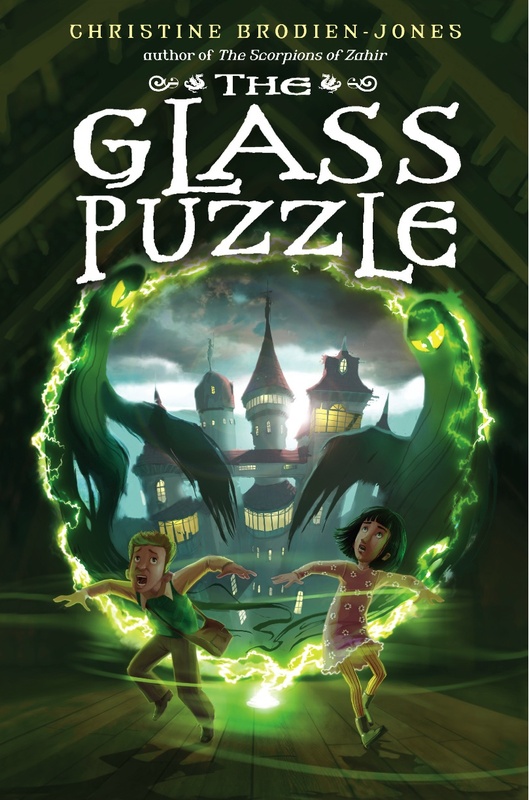 Time’s running out to win a signed ARC of “The Glass Puzzle” – tomorrow, September 9th, is the last day of the Goodreads Giveaway! 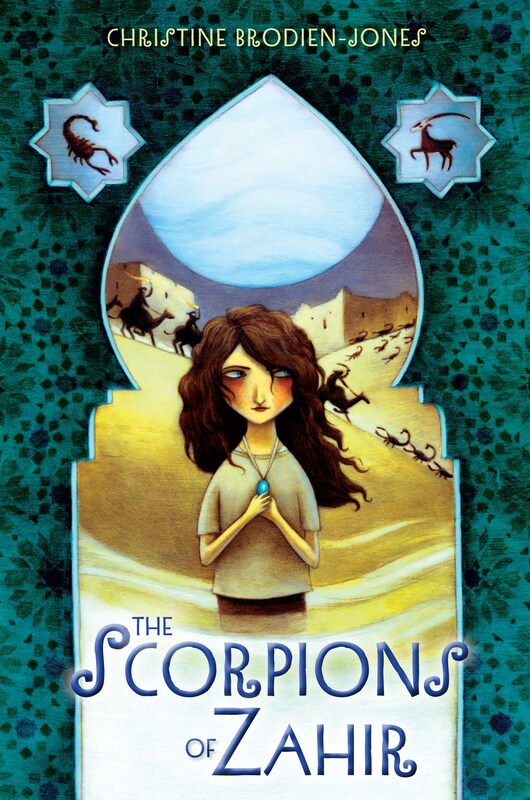 Yikes, the Goodreads Giveaway of “The Scorpions of Zahir” – two signed ARCs – ends tomorrow, September 9th! My favorite middle-grade and YA heroes and heroines: today on the Mod Podge Bookshelf !